Five-fifteen in the morning; a freezing black December day; Gatwick Airport. And, honestly, it’s like Piccadilly Circus. Where are all these people going? 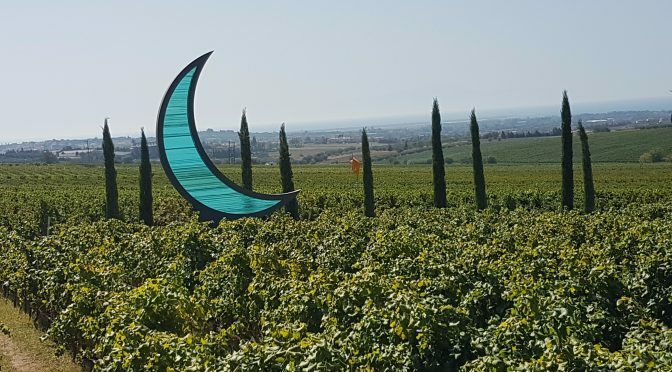 For us, groggy and caffeine-craving, this is the incongruous launching pad for our visit to some of the finest estates in Tuscany: to the rarefied air of Pomino; to the grandeur of Castello Nipozzano; to Montespertoli’s Tenuta Castiglione, where it all began; and finally, to the fortress of Castelgiocondi in the deep south. 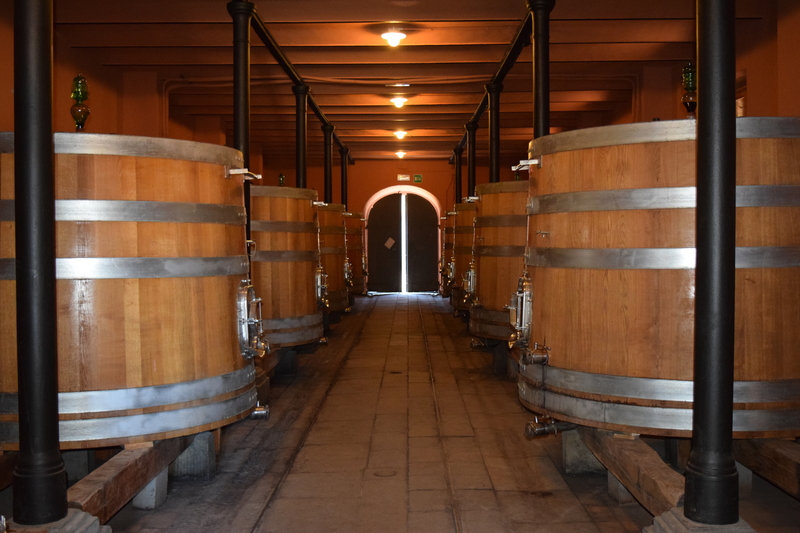 The common theme, of course, is that they are all owned by the Frescobaldi family. 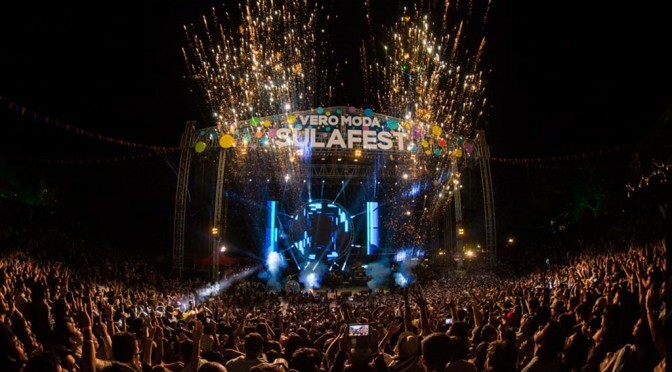 Which guarantees that they benefit from unparalleled investment, care, and the collected wisdom of 700 years of experience. For some, that would be enough. But the Frescobaldi’s do not want to rely on the past, glorious though it is. The diversity of their estates (the greatest under one ownership), each representing a pinnacle of terroir fulfilment, and the restless search for excellence; these are the axioms of their yearning. A couple of hours later, Giuseppe Pariani, Frescobaldi’s affable Export Director, is gunning the car through Pontassieve. Robin Knapp, our Director of Regional Sales and I are hanging on. The road is winding and vertiginous. 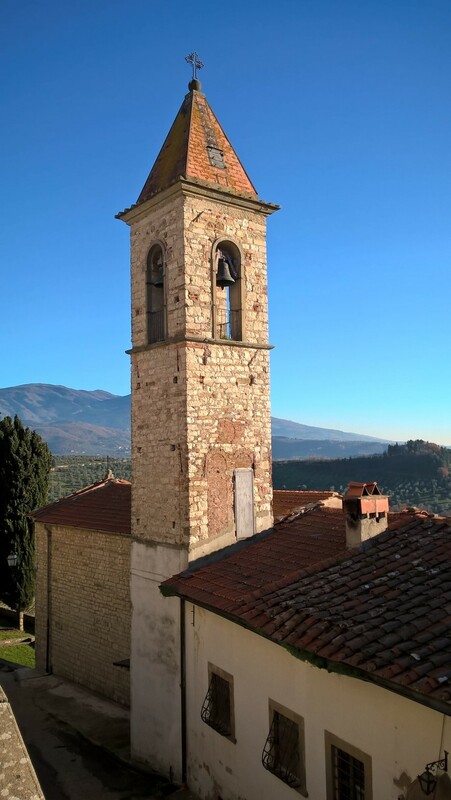 “Lamberto Frescobaldi always jokes that you need a passport to visit Pomino,” says Giuseppe. And it is a long way up. “We are now at around seven hundred metres, so it’s quite cold,” says Giuseppe. Cold but beautiful, we reflect, as a blanket of fog caresses the lower inclines of the Arno Valley, while a milky winter sun adds a gorgeous gloss to the sequoias, firs and chestnut trees of the higher slopes. 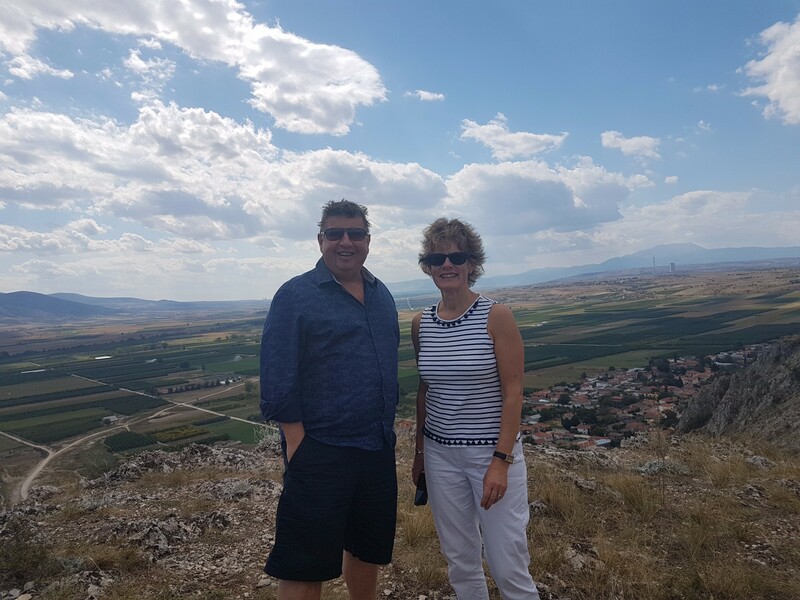 Francesca Pratesi, the winemaker (under Lamberto’s guidance), shows us around this beguiling estate. 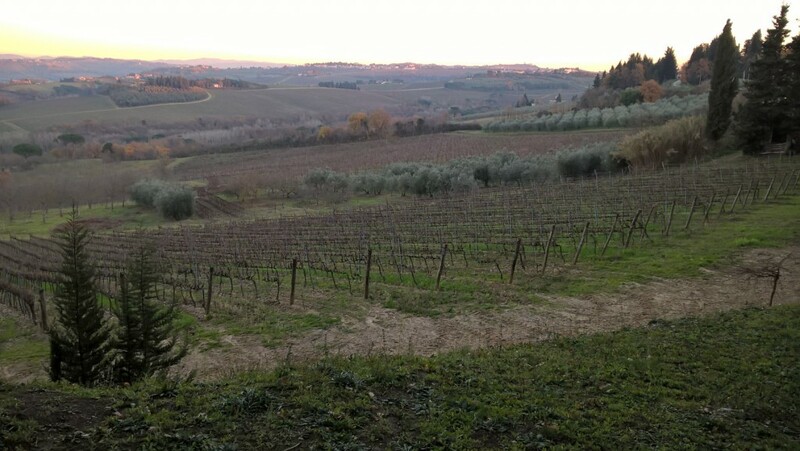 In his famous declaration of 1716, Cosimo de’ Medici identified Pomino as one of the four most highly prized territories of Tuscany for the production of wines, along with Chianti, Carmignano and Val d’Arno. 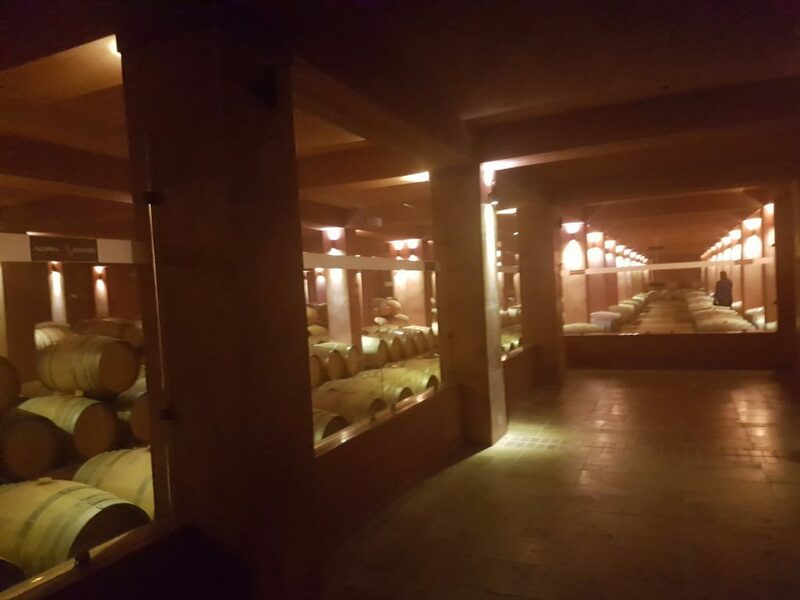 Frescobaldi virtually own the denomination, with 98% of the production. 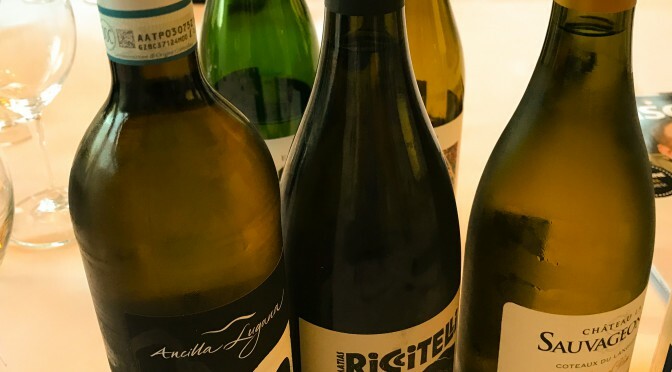 The Pomino Bianco (2015) is always one of my favourite wines, easy to appreciate, the Pinot Bianco evident, although it is the junior partner to Chardonnay. The real standout of the tasting, however, is the Benefizio 2015. I’ve often thought that the oak influence is a little top-heavy with this wine, but today it is beautifully balanced, the oak still evident (it will be better in one year) but with the layered and textured fruit developing nicely. A very good competitor to Meursault. 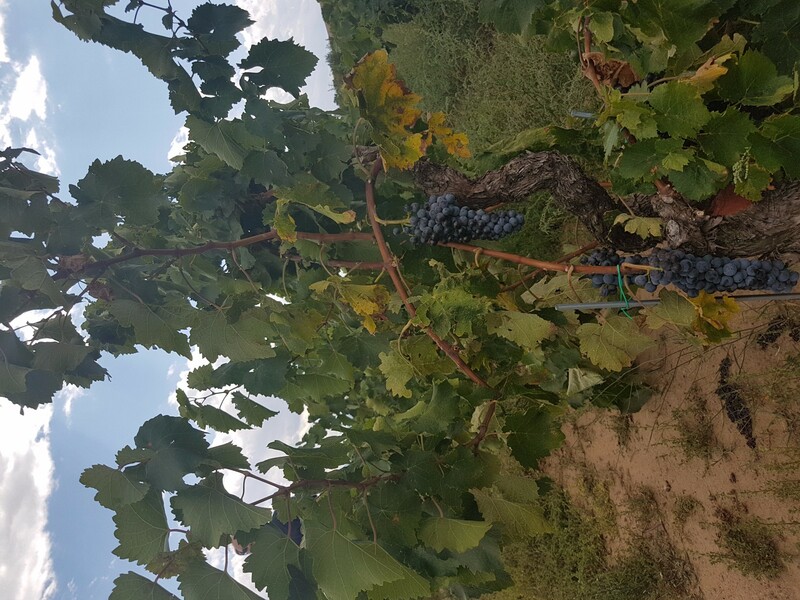 Well, it is only a short ride down to Rufina and the castle of Nipozzano and on the way we stop to look at the Montesodi vineyards. 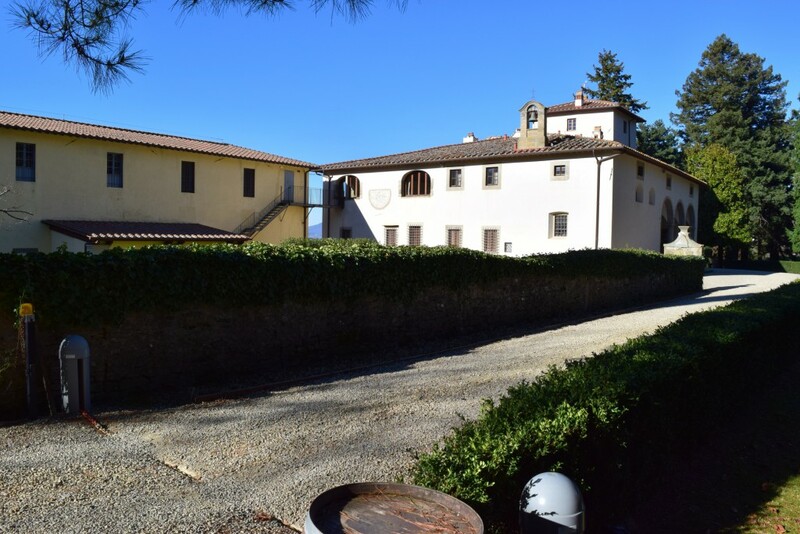 Nipozzano commands a stunning position on the mountain slope overlooking the Arno valley. Built in the year 1000, this is the most celebrated and historic property of the Frescobaldi’s. During the Renaissance, Donatello and Michelozzo Michelozzi regularly purchased wine from the estate. 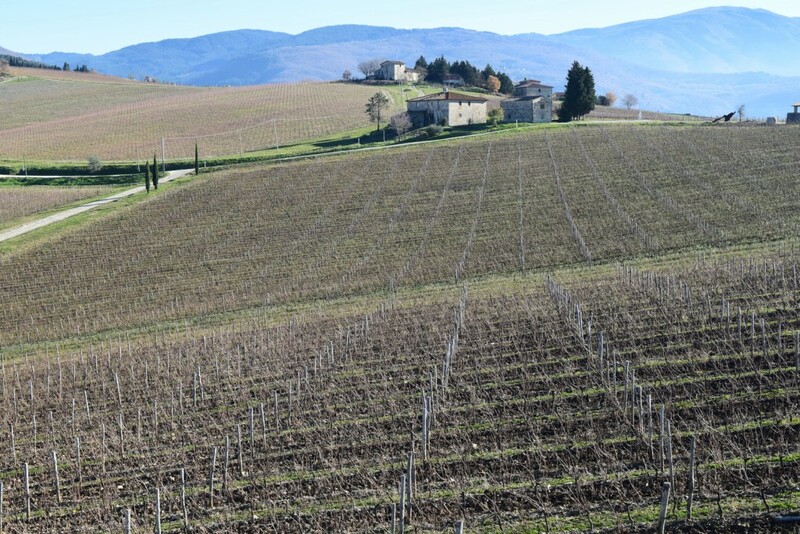 It is said that an ancestor of the Frescobaldi family invested 1,000 florins in 1855 to begin the cultivation of varieties previously unknown in Tuscany such as Cabernet Sauvignon, Merlot, Cabernet Franc and Petit Verdot. 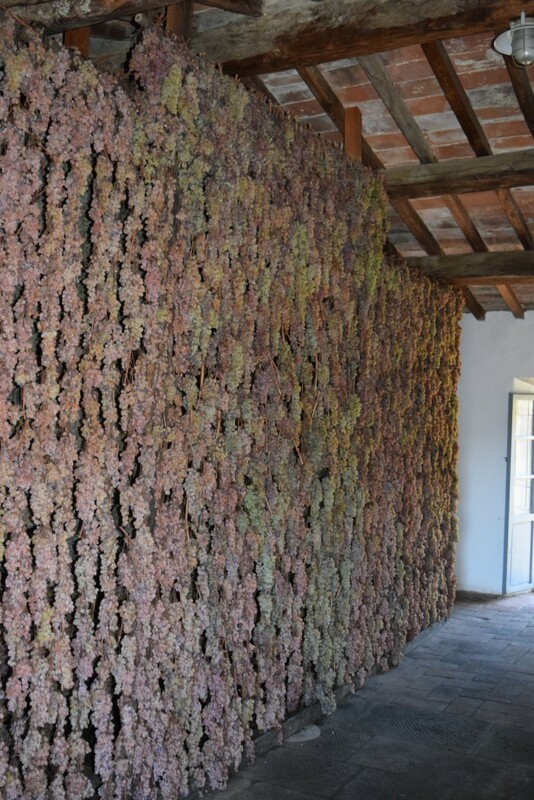 Those magnificent vines now make Mormoreto, the wine which in many ways defines the estate. 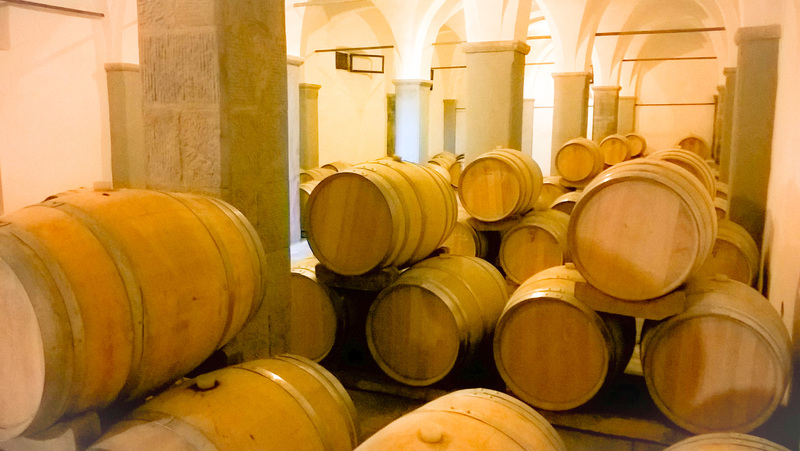 We taste the flagship wine, the Nipozzano Riserva (2014). Textbook Chianti: bitter cherry and plum, then pepper and dark chocolate. A hint of acidity gives away the elevation. 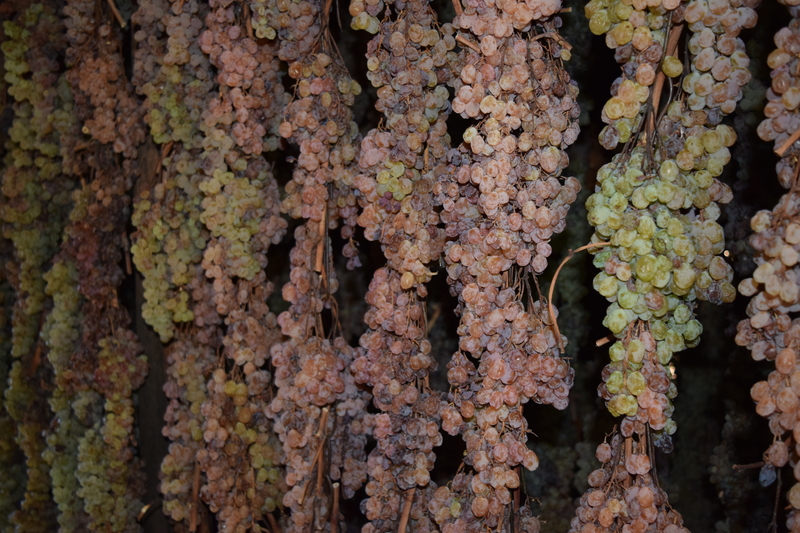 Then we move on to a newish innovation, the Nipozzano Riserva Vecchie Viti. 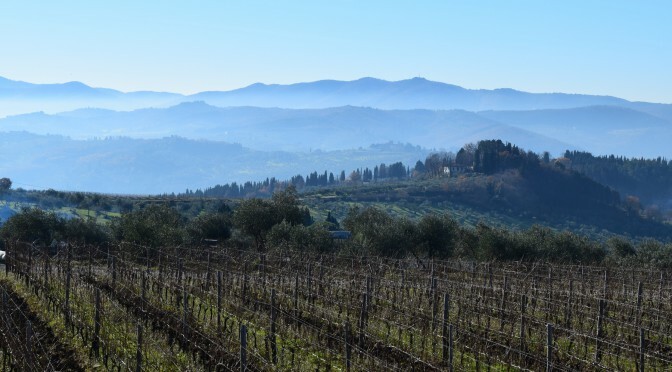 This is an important introduction for the Frescobaldi’s; it is an attempt to showcase a Chianti made the way it would have been made 50 years ago. It is sourced from 50 year old vines and made using methods which were common 50 years ago, such as being matured in large oak casks, rather than barrique. He then goes on to describe another innovation: the 2013 vintage of Mormoreto will be the first to include Sangiovese, joining the other more international varieties. He proudly pours it for us. It is complex and dense, but lively, too. Coffee beans, blackberry and raspberry are evident. In the mouth it is persistent and well balanced and very long, with a touch of tobacco and cedar on the finish. Unofficially, however, he has given himself the title of Defender of Sangiovese. “At my age I have decided to defend my home grape. This is funny, because for many years within the family I was known as the great advocate for foreign varietals such a Cabernet Sauvignon and Cabernet franc. So now I am returning to my roots. I cannot help but be amused at this lovely man. A septuagenarian returning to his roots. Well, the search for excellence was never achieved by the pursuit of mediocrity. But now we are running late for our appointment at Castiglione, so after lunch Giuseppe throws us round the Florence ring road. Robin and I hang on. The property of the family since the 11th century, Castiglioni is the point of origin of wine production for the Frescobaldi’s. Documentation indicates that wines were being produced here as early as 1300. The estate extends along the ancient Via di Castiglioni, built by the Romans to unify northern Tuscany and Rome. 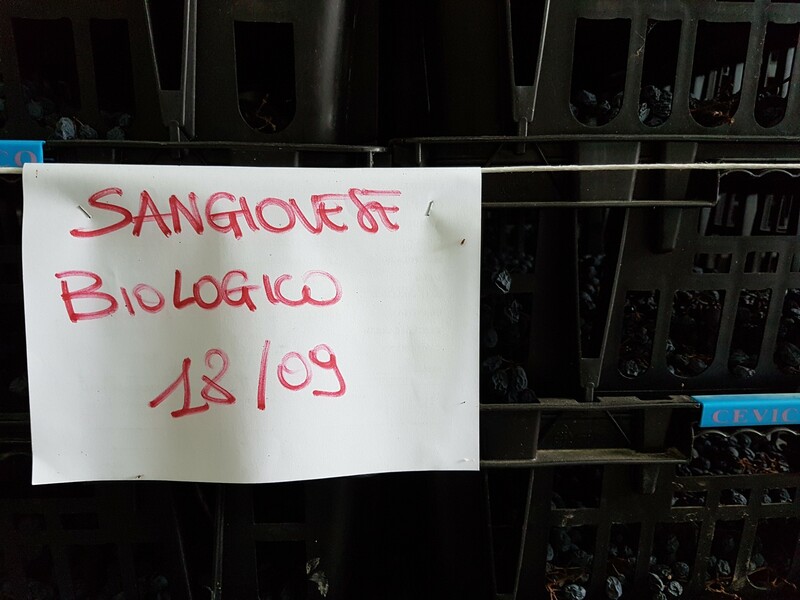 The clayey soil means that Merlot predominates, but an important fact is that there are 80 different clones of Sangiovese being cultivated here. No doubt Leonardo is pleased. The Tenuta Frescobaldi di Castiglioni 2014 – a blend of Cabernet Sauvignon, Merlot, Cabernet Franc and Sangiovese – is soft, oak-ish and rich, with a coffee beans, cocoa and blackberry nose. Tannins are firm but not harsh. Satisfying. Then we come to the masterpiece. First introduced in 1999, Giramonte is a wine of great richness and intensity The 2012 is serious, dark and broody and shows notes of blueberries and plums. In the mouth it is dense, textured and powerful. This will be an epic wine. We struggle back through the Florentine rush hour traffic, before eating at the Frescobaldi restaurant just opposite the Uffizi. Florence feels eerily quiet, considering it is two weeks before Christmas, and there is a haunting, soft mist hanging over the Arno. I cannot get it out of my head that Hannibal Lecter once lived in a palazzo here in Florence! The next day Robin and I drive down to Montalcino. Except that, acting as navigator, I get lost and then Robin has to fling the car around some seriously steep slopes of the Val d’Orcia. I hang on. 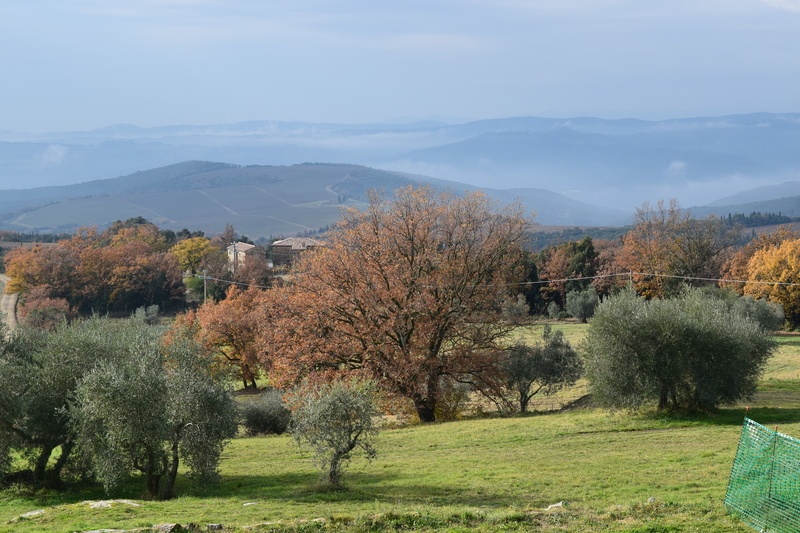 The village of Castelgiocondo, southwest of Montalcino, overlooks the historic estate, which was one of the first four to begin producing Brunello di Montalcino in 1800. In actual fact, we will taste two different wines here. 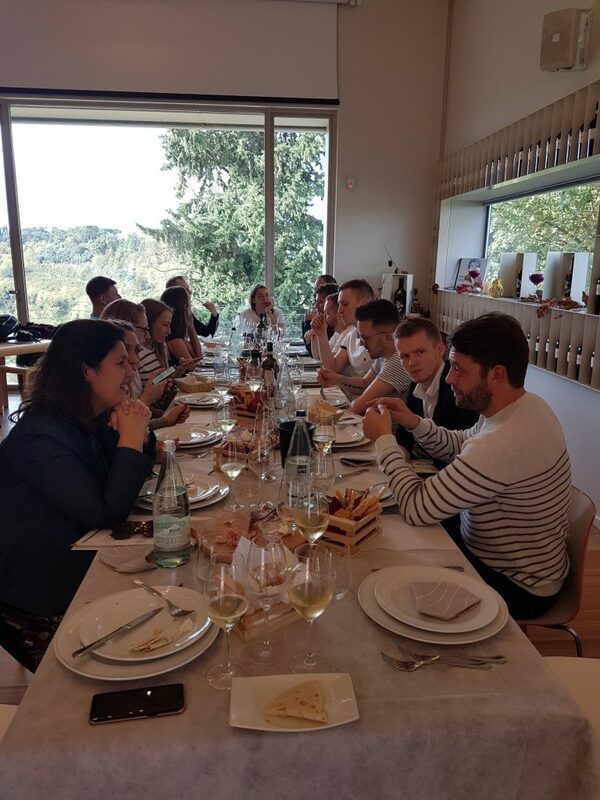 The first will be those of Castelgiocondo, but then we will also taste the wines of Luce della Vite. 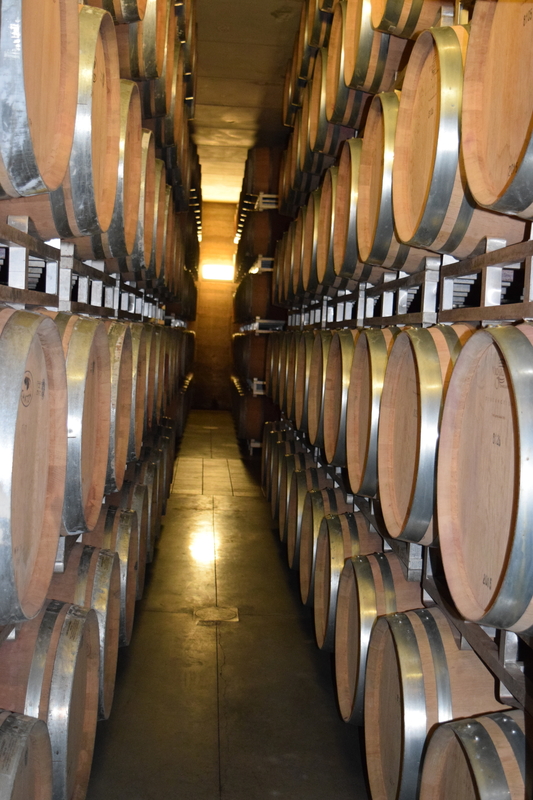 To recap: Luce was launched in the early 1990s between Vittorio Frescobaldi and Robert Mondavi. 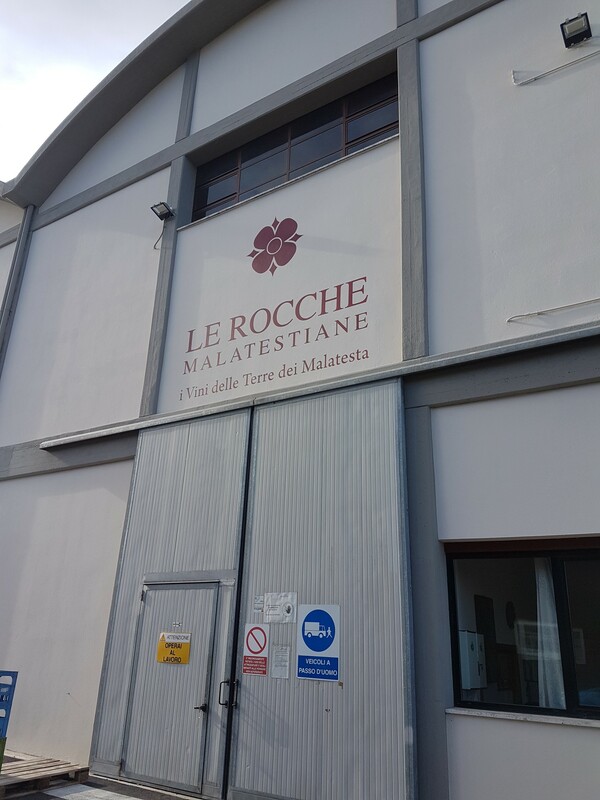 Their common goal was to offer the world a truly exceptional wine, grown in Montalcino. 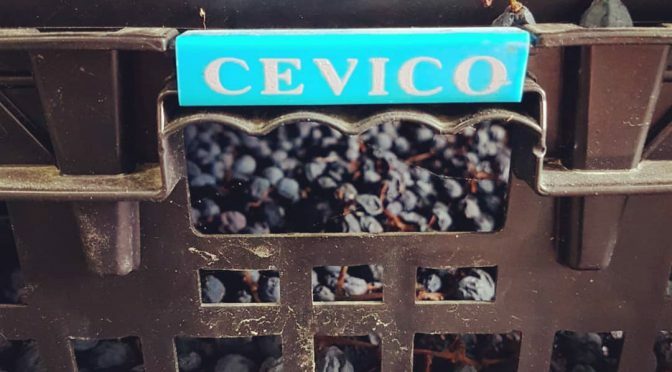 Their sons, Lamberto and Tim, made the first vintages, blends of Sangiovese and Merlot, and the wine that was given the name Luce, as tribute to an element essential for the flourishing of every new being. The first two vintages, 1993 and 1994, were released together, in 1997, and with the 2004 vintage, the direction of Luce was entrusted solely to Lamberto Frescobaldi. Teresa Giannelli, based at Castelgiocondo, shows us round. She explains that the new Luce winery will be completed in 2017. 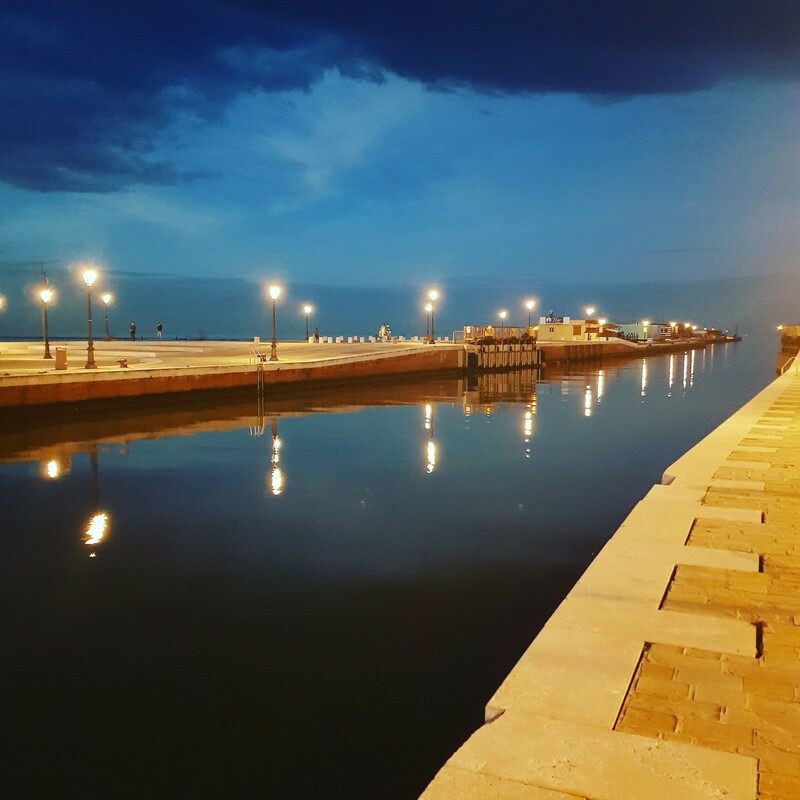 Meanwhile, of the 1,000 hectares that the family owns, 77 hectares are devoted to Luce and 242 hectares to Castelgiocondo. Lying at elevations ranging from 350 to 420 metres, the vineyards are some of the highest in Montalcino. 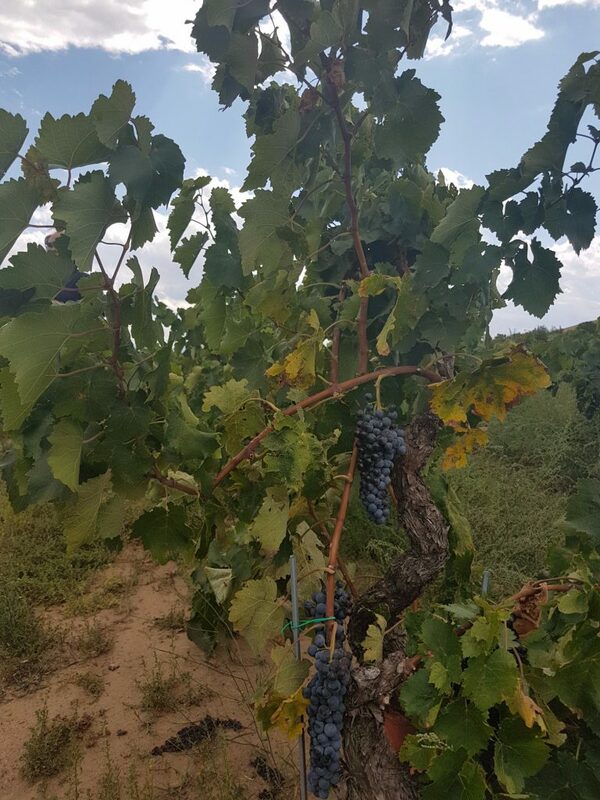 The higher sections of the estate display galestro-rich, well-drained soils with little organic matter, ideal conditions for growing Sangiovese, while in the lower areas the soil exhibits more clay and sand, in which Merlot flourishes. The long, dry, sun-filled summers characteristic of this area, plus the vineyards’ south-facing exposure, guarantee the grapes a gradual and consistent ripening, which in turn yields wines of superb concentration and vigour. 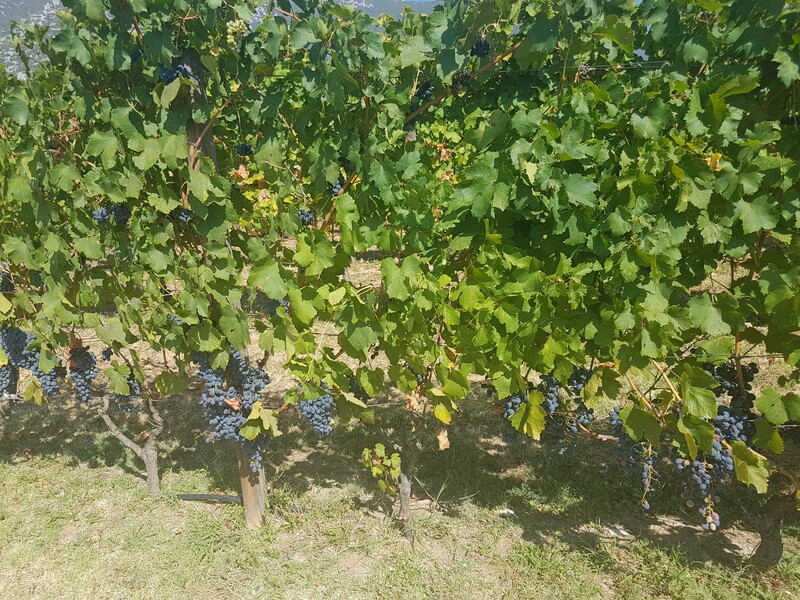 Vineyard management practices follow the canons of sustainable agriculture, which favours organic practices that ensure the vine’s health and balance. “We do not wish to assault the customer with Organic credentials just for the sake of it. They simply need to know that we are involved in the honest toiling of the soil,” she explains. 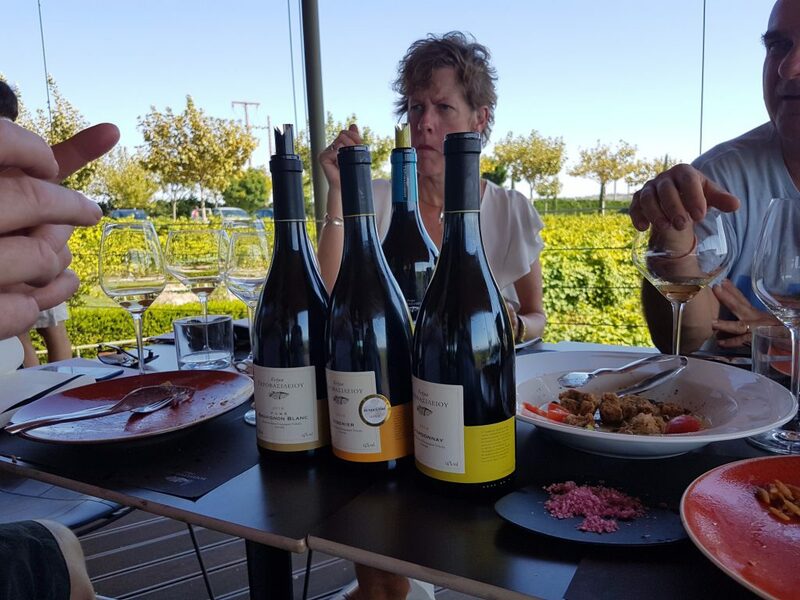 We taste an epic selection of wines during a lunch of broccoli flan, spinach lasagne and wild boar. The Castelgiocondo Brunello di Montalcino 2011 is looking stunning: ravishing, seductive, soft and silky, a touch of vanilla pod, red and black cherries. Powerful but not over-assertive. 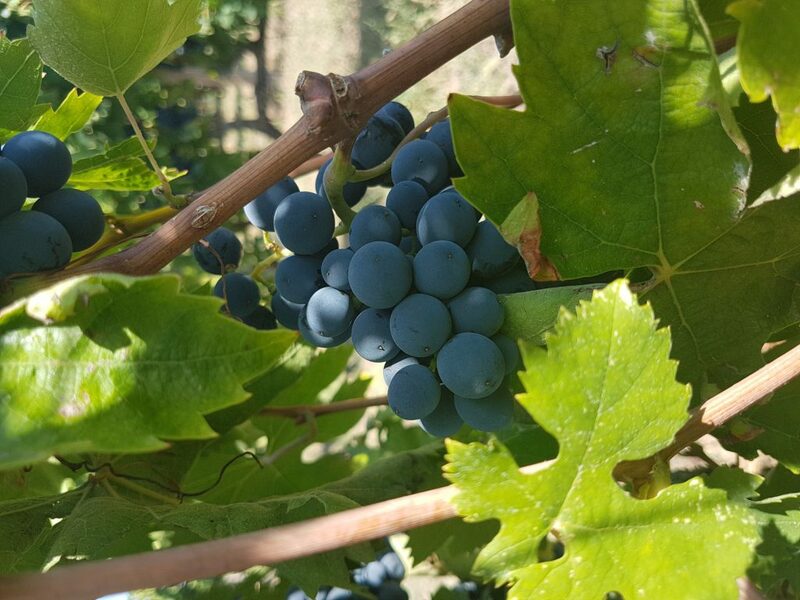 Although we do not taste the Ripe al Convento Brunello, sourced from a single vineyard lying at 350-450 metres’ elevation, Teresa explains that from the 2015 vintage this will be biodynamic. We then turn to the Luce wines, with Teresa telling us that demand for the old vintages is really booming. The Lucente 2015 has a luscious, silky feel, with masses of sweet fruit and a hint of desiccated coconut. Hugely attractive. Then onto the last wine before we dash for the plane, the Luce 2013. Immediate thoughts: God, this is a serious wine! Structured, complex, lots of different nuances – raspberries, dark cherries, floral notes. On the palate it has magnificent balance and great acidity. It is serious but not overpowering. A beautiful wine, in keeping with its heritage. Unfortunately, after this seduction of the senses, it is a mad dash over to Grosseto and then along the E80 up to Pisa. We just make the plane, thanks to my incompetence. Sitting on the runway, I think about the visit and about the Frescobaldi’s, especially Leonardo, my new Kind of Cool. 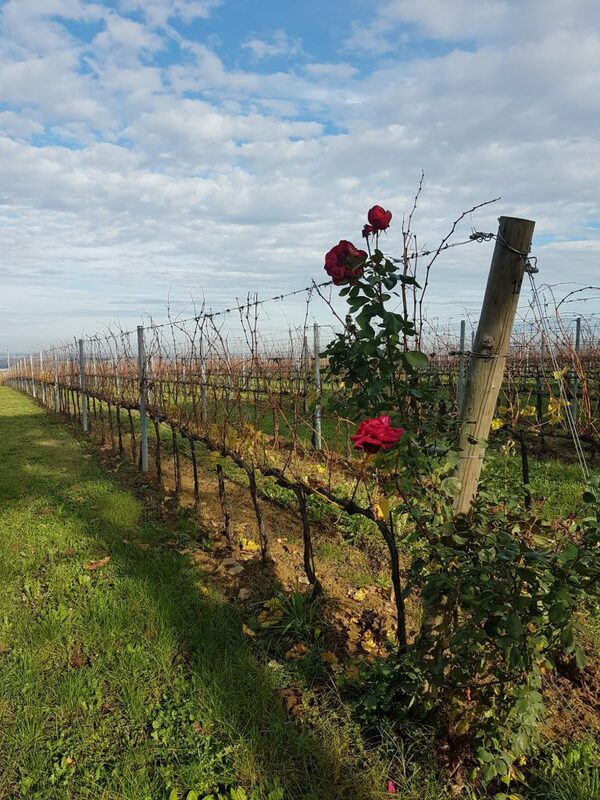 Yes, it is important that we emphasise their continuing commitment to producing wines which best express the terroir from their extraordinarily-sited vineyards. But there is no denying that another factor comes into play here, which is this: when you buy one of these great wines, you gain access to an exclusive club, one which has stood the test of time for seven centuries; you become a keeper of the flame, an involuntary ambassador, an endorser of a cultural import and social obligation that remains as strong now since it did in the time of the Renaissance. 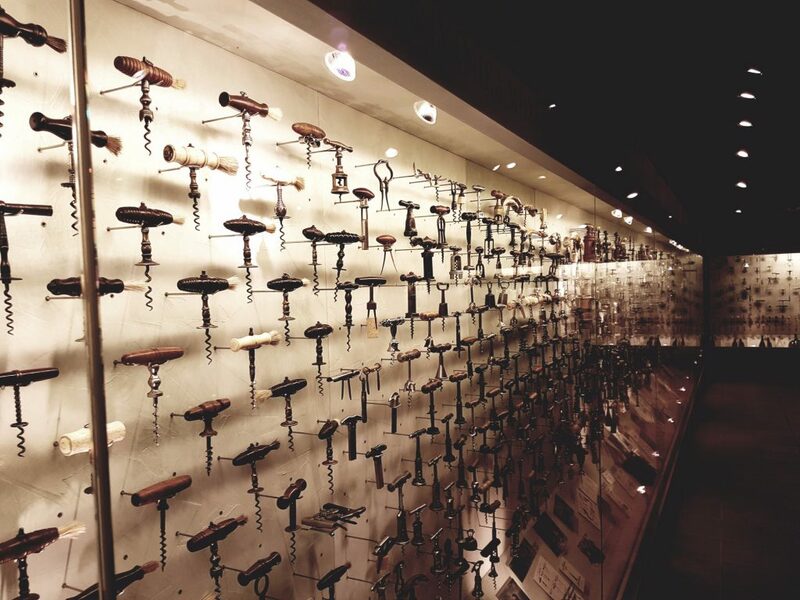 You become part of the history of wine.